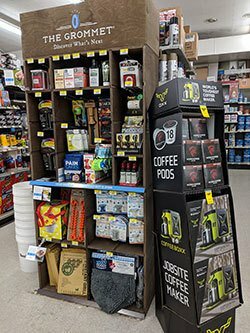 Sneed’s Hardware is constantly trying to keep updated product lines so we’re not an old, stale hardware store. 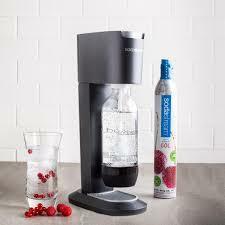 We have added Sodastream products (including the CO2 cylinder exchange). Ace has also partnered with Grommet to provide us with great gift ideas. Come see our Grommet endcap full of new and innovative products!! Sneed's Hardware is a Gold-Certified Stihl dealer and we repair Stihl equipment in-house.